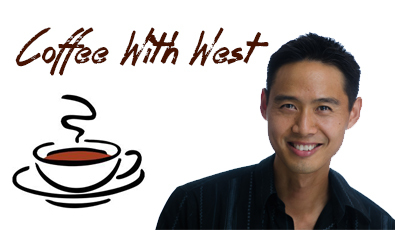 Membership Sites | West Loh on Leverage, Automation and Outsourcing Strategies, 100% Free! West talks to CEO of Beyond Success Paul Blackburn and OurInternetSecrets Director Andrew Grant in an Epic Double Header! Andrew and Paul discuss the key concepts that have exponentially increased their income levels. In this interview, West candidly shares the mindset and mechanics that profited him over $30,000 in his first year running Money-Mind-Set.com. Yaro holds nothing back in his questions, and West is up to the task!